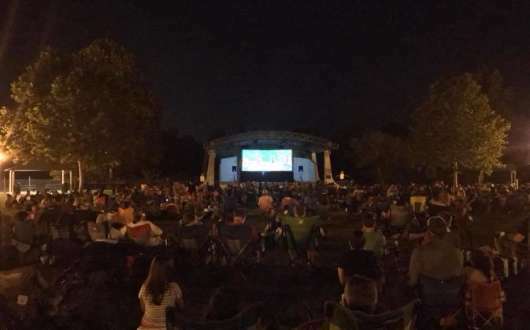 Time: Movie starts at 8:30 p.m. 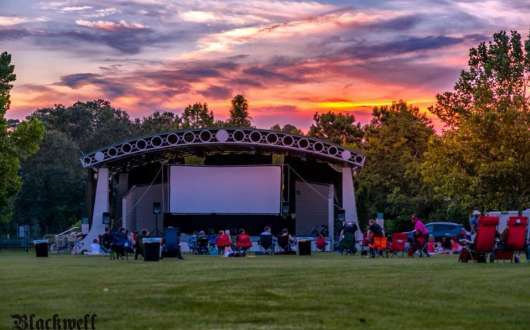 Grab your lawn chairs and picnic blankets and head on out to Heritage Park for the final film in the series of free movies presented this summer by the City of Slidell. 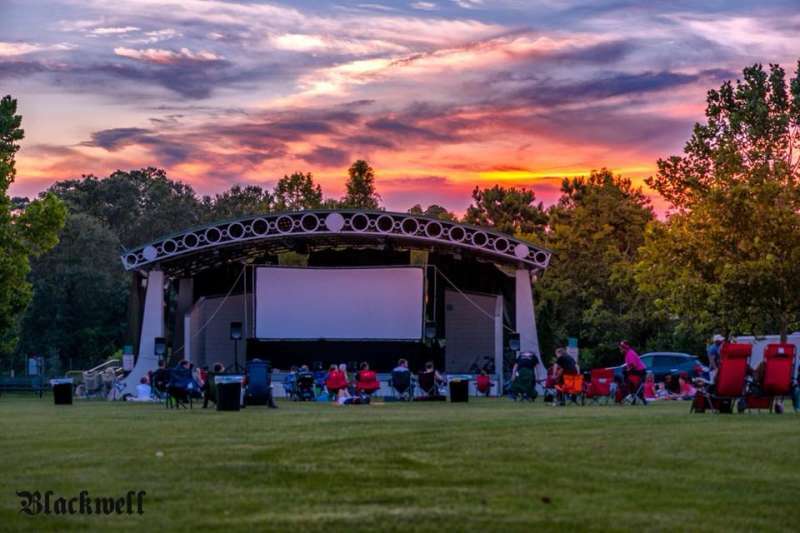 The movies, presented by the City of Slidell, begin at sunset, roughly 8:30 pm. Admission is free. Bring ice chests (and bug spray!) 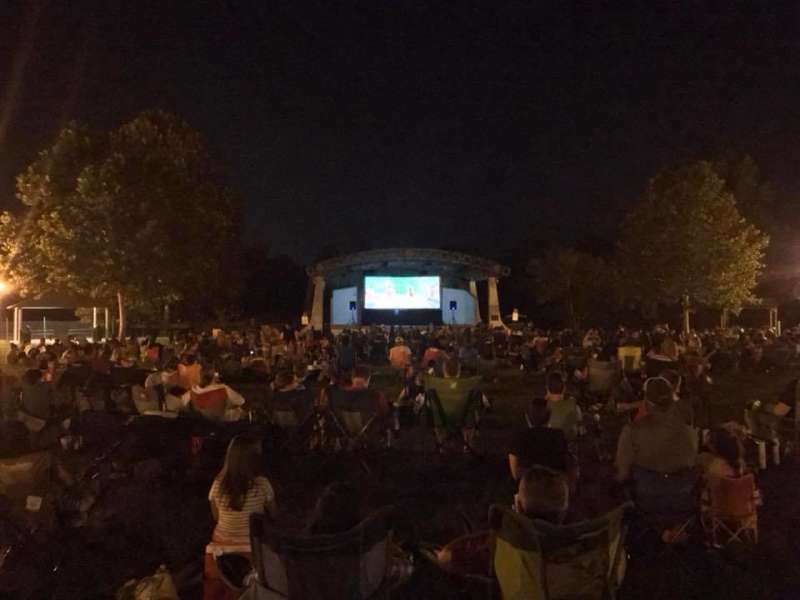 to the park to enjoy the free movies, and bring your appetite too, because concessions will be available for a nominal charge. In the event of inclement weather, please check the city’s website for cancellation information. Cancellation decisions will be made by 1 p.m. on the day of the event.